4k00:29The mountains. City among the mountains. View from above. Dawn. Dusk. 4k00:55The camera pulls back over Solola, Guatemala while being focused on a giant volcano on the other side of Lake Atitlan. 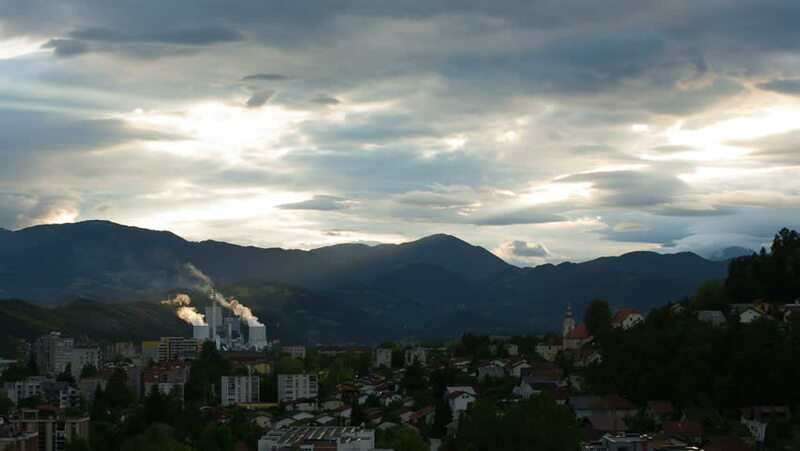 hd00:17Producing electricity with Thermal Power Plant in small city in Slovenija, Velenje. City at sunset, shining on thermal power plant, beautiful cloudscape and lights. Long shoot.